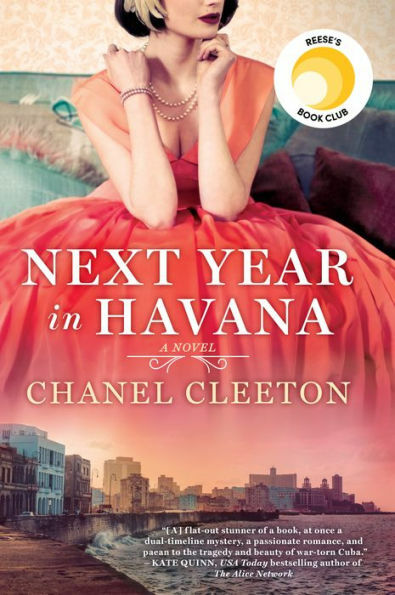 Book Club Begins "Next Year in Havana"
Book Club will be beginning again on March 19th at 6:30 PM in the Recreation Center. The book will be by Chanel Cleeton and is a pick from the Reese Witherspoon Recommended Collection. Next Year in Havana. 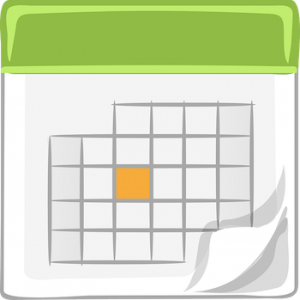 The Book Club will be meeting every other month and we will be posting information as we receive it. We hope that you not only enjoy reading Next Year in Havana, but also enjoy discussing it with other readers in Book Club! !